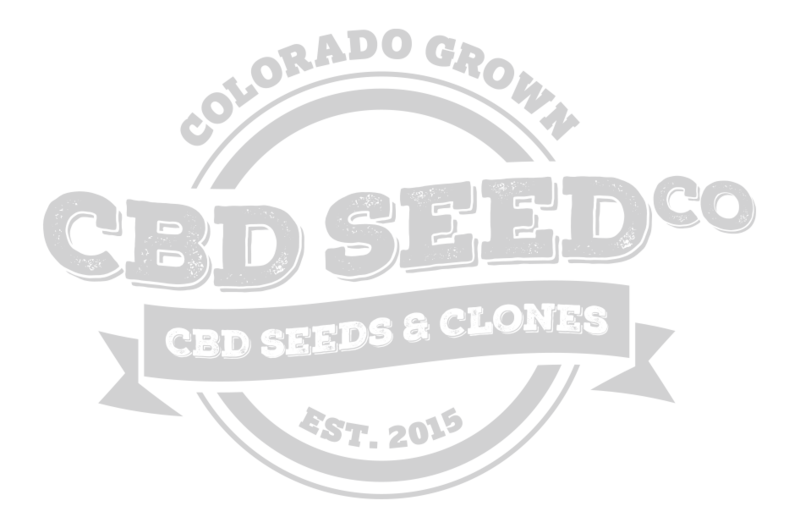 At CBD Seed Co. we pride ourselves in the quality and availability of our products. Our clones are available in sizes ranging from 98 to 50,000 units – No order is too small or too large. Most orders can be filed within two weeks, and our products always come with a satisfaction guarantee! Buy the best CBD Hemp seeds and clones for sale in Colorado. Our goal is to simplify planting CBD-rich hemp farms, which is why we are set up to accommodate large special orders. Whether you need mother plants for your own propagation or want to plant a field, we are your one-stop solution. We have been in the cannabis industry since 2009 and have been pioneering hemp production and propagation since 2015. We strive to produce the best products for consumers and businesses. Our parent company, Hemp Depot, grows hemp for wholesale purchase, as well as CBD rich oil extracts for retail and wholesale distribution. Our team has years of experience in the industry and would love to answer any questions you might have. Feel free to contact us anytime! WE PRIDE OURSELVES IN HAVING THE BEST QUALITY, AVAILABILITY, AND PRICING IN THE HEMP PROPAGATION INDUSTRY. Mention this ad, and receive FREE delivery plus 10% off your order! Mention this ad, and receive buy 10 get 1 FREE on all seed vials!